The video game sensation known as Minecraft has finally made its way to consoles in the form of a downloadable title on Microsoft’s Xbox Live Arcade. 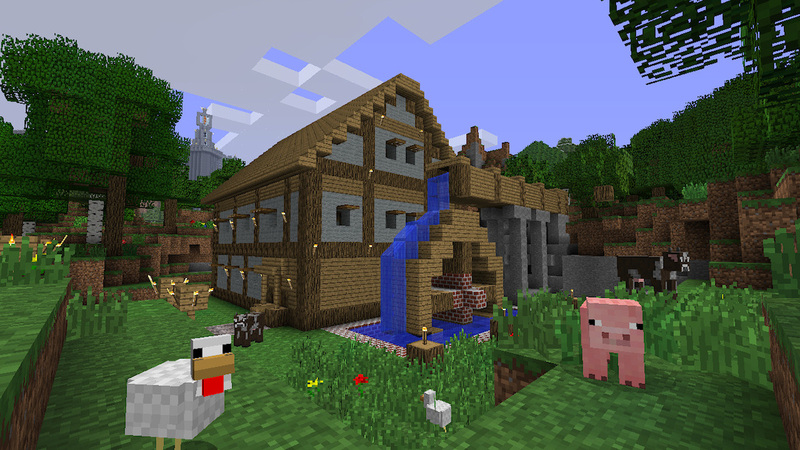 The immensely popular sandbox creation game was created by Markus Persson (known as Notch) and his team at Mojang, their independent game studio. The PC only version exploded throughout all of 2010 while still in Beta form. The game officially released in November of 2011 and has accumulated nearly 6 million paid users. 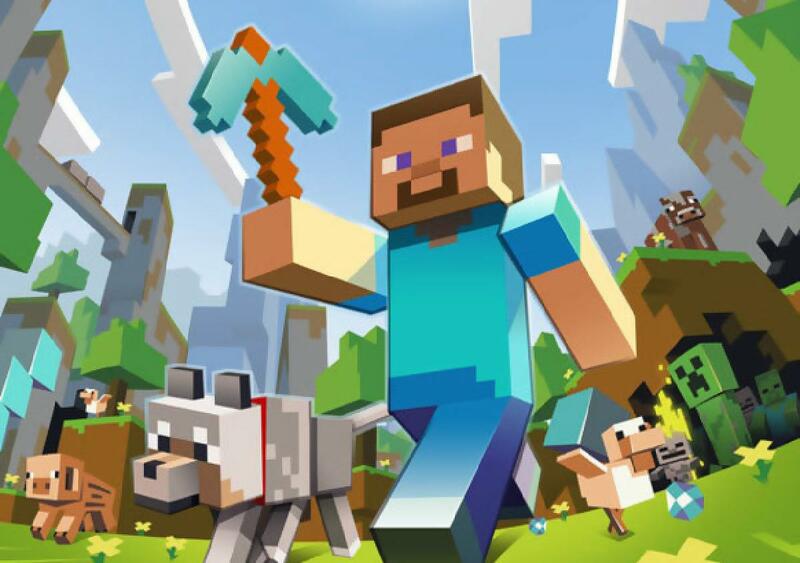 Notch and his team at Mojang have also released a pocket edition of Minecraft for iOS and Android users, focusing on the more basic aspects of the full game. With the newest release of Minecraft, it’s clear that fans are still eager to explore the endless regions of the game’s randomly generated worlds. Minecraft for Xbox Live Arcade has already reached critical success, selling over 1 million copies and quickly becoming the fastest selling XBLA game in history. Microsoft says that players have already spent a cumulative 5 million hours digging away, half of which have been spent online with friends. The game is adorned with many of the features that graced the PC version, including the newly designed crafting system. Support for Kinect is also expected within the year, allowing players to build and explore without using their controller, wildly flailing their arms no matter how silly they might look. Look for Minecraft on Xbox Live Arcade for 1600 Microsoft Points, equivalent to $20.